the applicable tariff of the respective network applies. 1.1 Agreement: This Agreement starts when you either register your personal details with us or you activate your Account by using the Top-up Services or using the Services, whichever first occurs. This Agreement continues for an indeterminate period until either you request that this Agreement be terminated or until Lycamobile terminates this Agreement. 1.2 Account: The mobile telephone account registered or activated by a Customer that Lycamobile uses to provide the Products and Services and which records a Customer’s use of the Products and Services. 1.3 Services: The mobile telephone services that Lycamobile provides to you, including voice calling, messaging and data services, voicemail, access to emergency services, calling line identification presentation (CLIP), calling line identification restriction (CLIR), Top-up Services, Roaming Services and the services provided by the Customer Services Department. 1.4 Roaming Services: The mobile telephone services that you use when travelling outside Portugal. 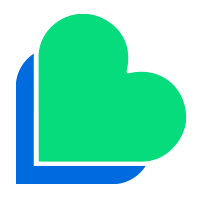 1.5 Products: The Lycamobile SIM Card and Lycamobile Top-up Voucher and any other products offered by Lycamobile, including promotional products. 1.6 SIM Card: The prepaid, pre-activated card that allows you to access and use the Services by inserting the SIM Card into a compatible GSM mobile telephone. 1.7 Top-up Services: The services you may use to add credit to the balance of your Account, including Automated Teller Machines (ATMs), Top-up Vouchers, Online Top-up and Auto Top-up. 1.8 Top-up Voucher: A multifunction voucher (whether in physical or electronic form) containing an 11 digit code that allows you to access and use the Services by redeeming the face value of the voucher. Lycamobile will promptly (i.e., not more than 24 hours) connect you to the Services as soon as you register your personal details with us or activate your Account. As long as you have sufficient credit in your Account, you will be able to use the Services until either Lycamobile or you decide to end this Agreement in the ways permitted. The Services are prepaid services. You are required to Top-up in advance so your Account is in credit. As Charges are incurred they will be deducted from the amount credited to your Account. You may check your credit balance at any time. Refer to the User Guide for information on checking your credit balance. You may also check your credit balance by logging into your Account or by calling the Customer Services Department. You may Top-up at any participating ATM and activate the PIN code by following the dialling instructions on the ATM receipt. You may register your personal details with Lycamobile, purchase a Top-up Voucher online and activate the PIN Code by using the Online Top-up. If you Top-up your Account within sixty-seven (67) days from the date you registered or activated your Account or your last use of the Services (whichever is later), the amount of the Top-up credit you purchased will be added to the credit balance in your Account at the time of your Top-up. Interest is not payable on any credit balance in your Account. Each time you use the Services (or someone else uses your GSM mobile telephone) the credit balance in your Account will be reduced for the voice call, message or data you are making or sending according to the destination and the current Charges. You will be informed by Lycamobile whenever your credit balance approaches “0” in order to allow you to Top-up your Account and continue to use the Services. From 5 August 2014 any new top up credit shall expire ninety  days from the date of top-up or recharge. For the avoidance of doubt, this does not apply to the existing credit balance in your Account before 5 August 2014. Subject to your consent, Lycamobile and other Lyca companies may contact you by post, telephone, e-mail or SMS to let you know about products and services offered by Lycamobile and other Lyca group companies, including any special offers and promotions, which may interest you. If you do not wish to receive this information or be contacted in this way, you may at any time, free of any charge, opt out of this direct marketing by asking Lycamobile to put your name on a designated list. You may make this request by contacting the Customer Services Department or by sending an e-mail to cs@lycamobile.pt. We will not include your name and mobile telephone number in any Directory or Directory Enquiry Service Database involving transmission to third parties unless you advise us that you wish to be included. If you do not specifically request entry in these Directories or Directory Enquiry Service, it will be considered a request by you to be excluded. You have the right however to be included in the comprehensive public directory made available by universal service providers by making a request to our Customer Services Department. Our Network will allow the display of your GSM mobile telephone number on receiving handsets unless you disable this feature on your GSM mobile telephone. Itemised statements of your Account and the record of your use of the Services, including calls and messages made and Top-up information, are available by logging in to your Account. You may print a copy of your itemised statement of your Account after logging in to your Account. You may also request a copy of your itemised statement of your Account by contacting the Customer Services Department. We do not guarantee or endorse any third party content that you may access or use. Your use of any third party content is entirely your own responsibility. We do not guarantee access to third party content where you access or download the content from the internet or upload or transmit content using the Services. If Lycamobile reasonably suspects that you have failed to comply with any of the provisions above, Lycamobile shall have the right to suspend, partially or fully, your access to the Services and/ or terminate this Agreement without prior notice and with immediate effect. Since Lycamobile provides a pre-paid SIM Card, you are not obligated to register any personal details with Lycamobile. However, should you wish to register your personal details or use the Online Top-up, you may be required to register your personal details with Lycamobile, such as your name, address, date of birth, credit card or debit card details. If Lycamobile determines that any of the personal details that you provide are false, Lycamobile shall have the right to suspend, partially or fully, your access to the Services and/ or terminate this Agreement without prior notice and with immediate effect. Information on coverage areas of the mobile services consists of maps which may be accessed at Cobertura continente or Cobertura Madeira or Cobertura Azores. 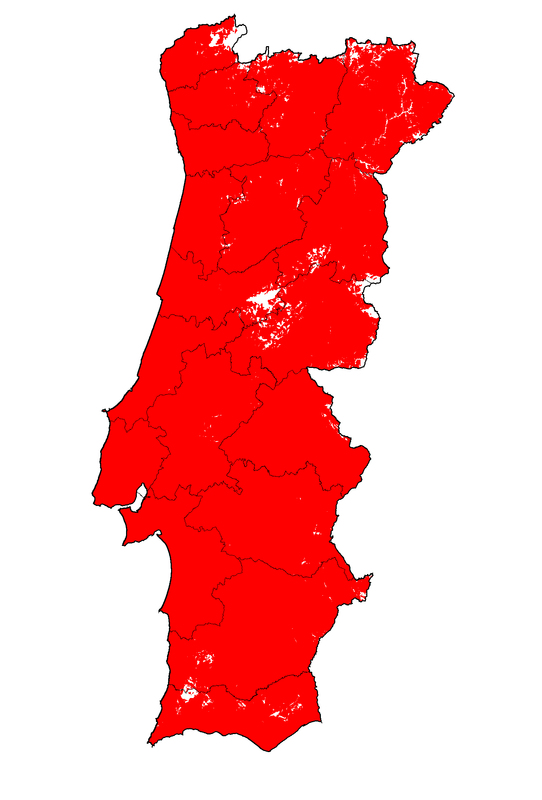 For coverage information about a specific location, you may access this information at Cobertura Portugal. In each case, coverage will be periodically updated. Lycamobile will provide the Services regularly and continuously. However, for the reasons described above, Lycamobile does not warrant or guarantee that the Services will be uninterrupted or error free (in terms of Network availability, quality or coverage) in all locations at all times, or that the Services will be suitable for your specific requirements. However, if you experience an interruption in the Services, you may contact the Customer Services Department to report the incident. Lycamobile will endeavour to keep any disruption to the Services to a minimum; however Lycamobile will not be liable to you for any loss, damage or inconvenience incurred by you as a result of any disruption to the Services for the reasons described above, except as provided otherwise in this Agreement. *Although Lycamobile does not provide handsets to Customers, a problem with your handset may result in network quality or coverage issues. Therefore, Lycamobile may ask you for details regarding the brand and model of your handset. 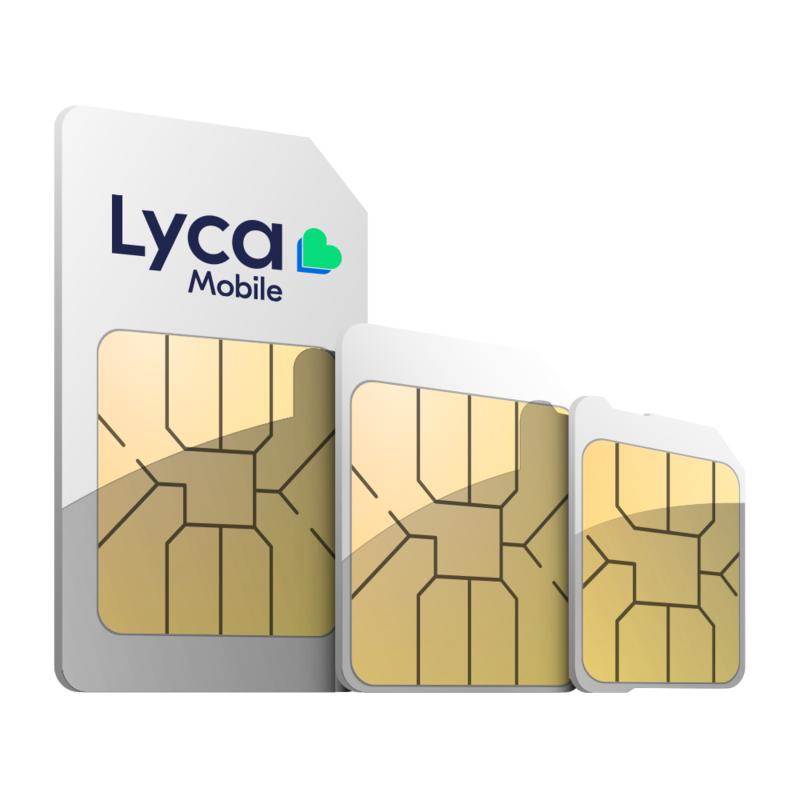 If you do not use your SIM card to make a voice call, or send a message, or if you do not purchase a top-up using the top-up Services, for a period of sixty (60) days from the date you registered with us or activated your account or your last use of the services (whichever is later), Lycamobile will contact you by SMS or e-mail advising you that your SIM card will be deactivated. Lycamobile will then provide you with an additional thirty (30) days to make a voice call, send a message, or purchase a top-up using the top-up Services. If you make a voice call, send a message, or purchase a top-up using the top-up services within the additional thirty (30) day period, your SIM card will remain active. Any previous credit balance in your account will remain available for you to use, and you will be able to access and use the services. If you do not make a voice call, send a message, or purchase a top-up using the top-up services within the additional thirty (30) day period, your SIM card will be deactivated after an additional five (5) day grace period. If the SIM card is deactivated, your specific mobile number will be reallocated to another customer, and you will not be able to access or use the services, also, you will not be entitled to refund any credit balance in your account. Lycamobile will endeavour to respond and resolve all Customer complaints within the Timescales to Respond. In some cases this may not be possible. In this event, on a case to case basis, the Customer Services Team Leader has the discretion to apply a credit to a Customer’s Account as a goodwill gesture. In the event of a service interruption lasting more than six (6) hours in any one day, you will be entitled to compensation which will be credited to your Account as a percentage of monthly hours of service interruption or suspension calculated using your average consumption of services over the previous three (3) months. If you have a complaint about the Products or Services (including the quality of service) you should refer to our Customer Code of Practice for the Handling of Consumer Complaints. The current Customer Code of Practice is available at https://www.lycamobile.pt/en/code_of_practice. This Agreement starts when you either register your personal details with us or you activate your Account by using the Top-up Services or using the Services, whichever first occurs. This Agreement continues for an indeterminate period until either you request that this Agreement be terminated or until Lycamobile terminates this Agreement. Our Customer Services Department can supply details of our porting arrangements with other mobile operators. Our current Porting Authorisation Terms and Conditions are available at Porting Authorisation Form. to the Services and/ or terminate this Agreement without prior notice and with immediate effect. Personal Data: The personal information that you provide to Lycamobile or that Lycamobile generates, collects, uses, processes and stores about you while providing the Products and Services, including but not limited to your name, address, date of birth, mobile telephone number, call data records including Traffic Data and Location Data, Top-up records, credit card or debit card details, billing records, voice mail recordings, copies of e-mails including your e-mail address, and records of Customer Services Department enquiries made by you. If you consent, Lycamobile will process traffic data, as defined by Portuguese data protection law, for the purposes of marketing electronic communication services or providing value added services. In addition and subject to your consent, Lycamobile may process location data, as defined by Portuguese data protection law (“Location Data”), for the purpose of providing value added services. Lycamobile may also need to transfer your Personal Data to third parties, for example our suppliers and service providers, in countries outside the European Economic Area. For example, Lycamobile may use call centre and technical services from an associated company based in India. Where the data protection laws of these countries do not provide the same level of data protection as in Portugal, we will take steps to ensure your privacy rights are at least as compliant with the requirements of the laws of Portugal, including requiring appropriate security measures from such third parties, set out in a contract between us, to protect your Personal Data; and monitoring compliance with such security measures for the lifetime of our relationship with such third parties. According to the law, Lycamobile can annul the elimination of the presentation of calling line identification and process location data in order to make such data available for organizations dealing with emergency calls for the purpose of responding to such calls. You are advised that it is illegal to operate a mobile telephone while driving a motor vehicle and acknowledge the inherent risk in the use of a mobile telephone while driving a motor vehicle. Lycamobile is not responsible for damage or loss or inconvenience incurred by you and that results from any accident caused by the use of a mobile telephone while driving a motor vehicle. Nothing in this Agreement shall exclude or limit the liability of either Party for death or personal injury caused by that Party’s negligence, or the consequence of willful misconduct, fraud, gross negligence of that Party or any other liability which cannot be excluded or limited by applicable law. The liability of Lycamobile to you under this Agreement shall be limited to a total maximum aggregate amount of €750.00 per claim or series of related claims. This Agreement represents the entire agreement between Lycamobile and you in relation to the Products and Services. It takes precedence over all prior agreements (written and oral), and all representations or other communications between Lycamobile and you. The retail outlets are not authorized by us to amend this Agreement or to agree any terms which are inconsistent with these general terms and conditions. If you are a consumer concluding this Agreement under the distance selling regulations, you will, on written notice to us by registered post and subject to returning all Products to us in an undamaged, unused and sellable condition, have the right to terminate this Agreement within fourteen (14) days of us accepting your written notice. You agree that once you start using the Services or the Top-up Services you will lose any right to cancel this Agreement under the distance selling regulations. 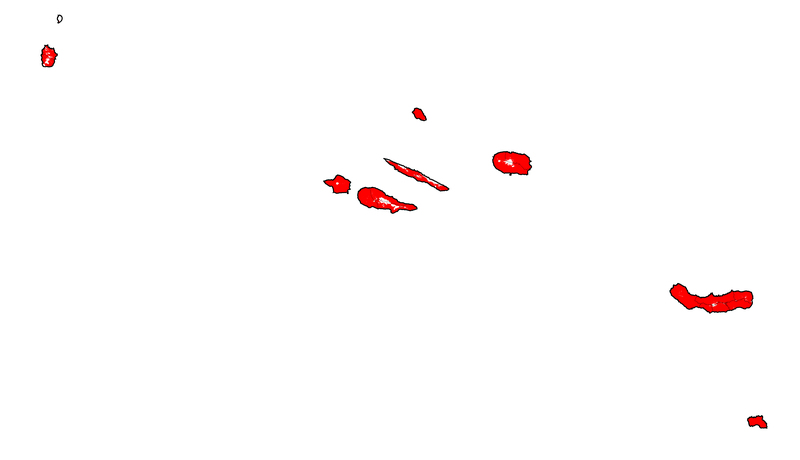 This Agreement is governed by, and construed in accordance with, Portuguese law. These General Terms and Conditions are deposited at ICP-ANACOM and at Directorate-General for Consumers, as set out by law. If, at the end of the complaints process, you feel your complaint has not been fully addressed, you may contact ICP-ANACOM in accordance with the Customer Code of Practice. The Customer Code of Practice for the Handling of Consumer Complaints does not exclude your right (i) to contact the public authorities or (ii) to submit any dispute resolution to the judicial courts nor to the non-judicial mechanisms for dispute resolution, such as mediation centres and arbitral courts, in the legal terms. Details of how to request a refund or compensation from us for failing to meet contracted service quality levels are also set out in the Customer Code of Practice. Lycamobile reserves the right to change these terms and conditions for legal or regulatory reasons. We may also need to change these terms and conditions as a result of changes by our Network suppliers or for other technical or commercial reasons, such as changes to our Products and Services. We may also change our Charges or introduce new Charges. Changes to Charges will be reflected in our tariff table from time to time. If a change will be materially detrimental to you, Lycamobile will give you at least one month’s notice. If you do not accept a change which is notified to you as materially detrimental then you can cancel this Agreement or cease using the Services or Top-up Services. If you use the Services or Top-up your Account after Lycamobile makes a change, then you are deemed to accept the change. Please check our website regularly for any changes. We may also notify you of changes by way of advertisement in the national media, by email, by post, or by text message or by other reasonable means. We may also place a recorded message on the phone number of our Customer Services Department.